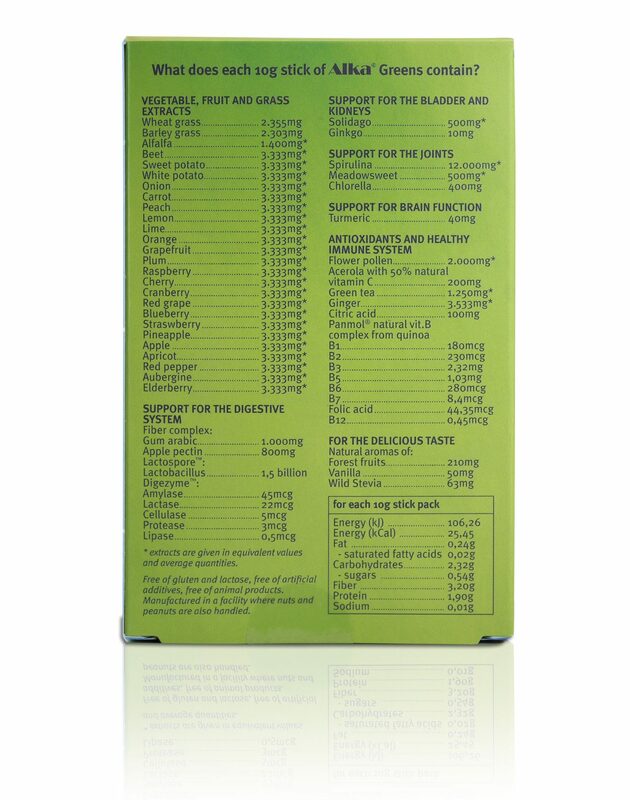 The best time of day for the body to absorb nutrients is in the morning. 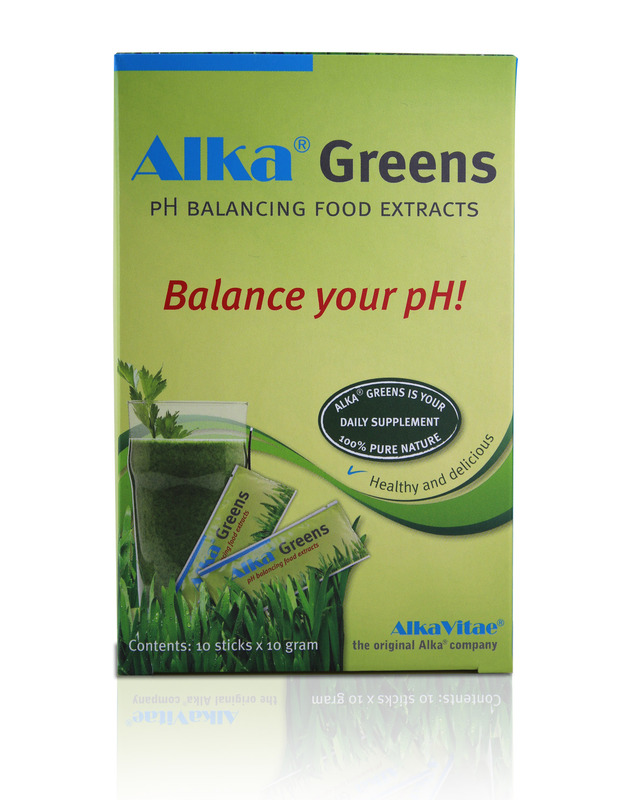 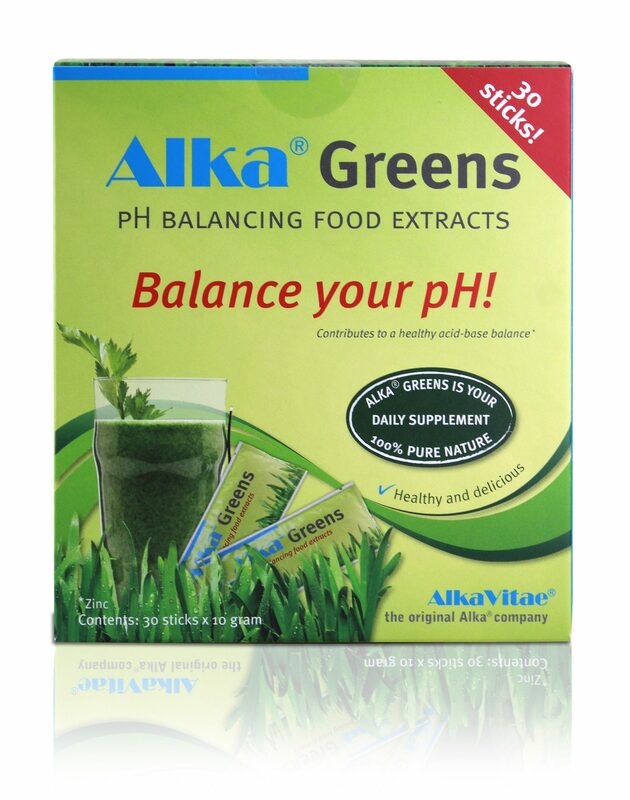 So start your day with a glass of Alka®Greens for breakfast. 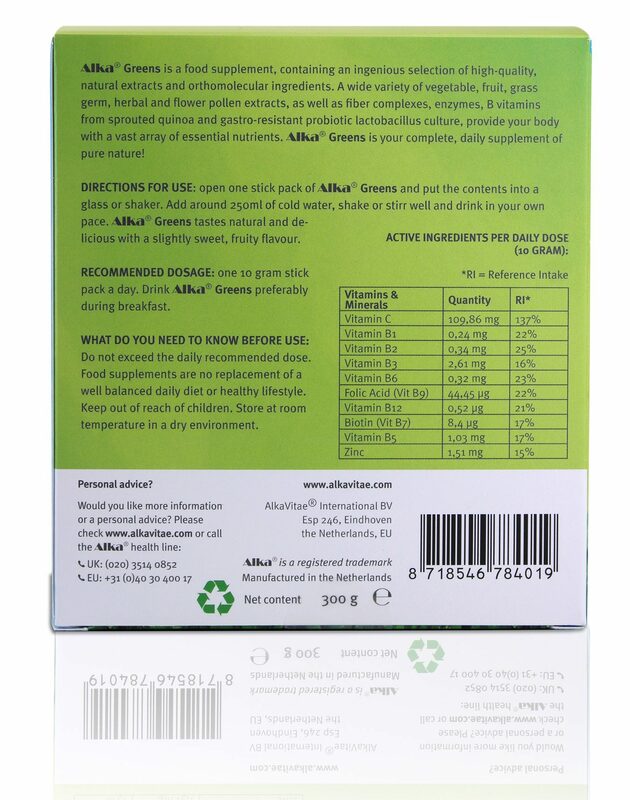 Open 1 of its handy stick packs and put the contents into a glass, add about 250ml of water, stir well, and then drink it at your own pace.